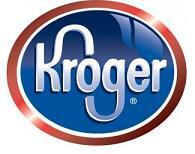 Here are some of the best deals that I see for Kroger this week. Thanks to Stockpiling Moms for these match ups. You can check out the rest of their post HERE.